This entry was posted on August 13, 2012 at 10:52 am and is filed under Thoughts About Writing. You can follow any responses to this entry through the RSS 2.0 feed. You can leave a response, or trackback from your own site. 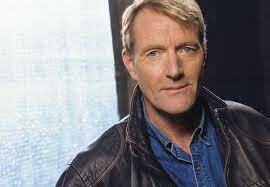 I never associate Lee Child with literary allusions, but who knows? Just came across this post. Interesting. I wrote a novel targeting the Christian industry. None of the publishers my ‘then-agent’ sent it to were interested. I read The Killing Floor and rewrote, picking up the pace, cutting out all the Christianity, a lot of introspection, and getting to the point on the first page. My first 50 pages placed with top 10 finalist in the 2011 Killer Nashville contest, and it won FIRST PLACE in a Mystery/suspense/Thriller category of the 2011 Christian Writers of The West contest. 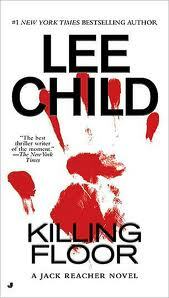 All this to say, Lee Child is really an excellent writer to study and your post is excellent.